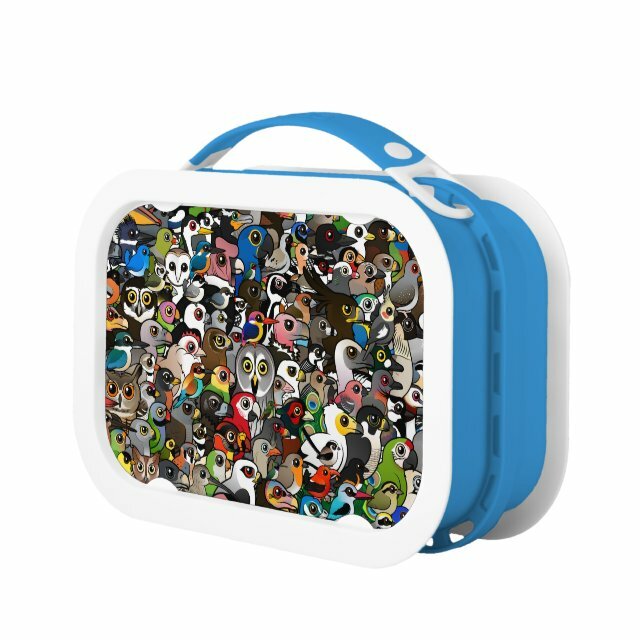 Lunch looks better than ever carried in a customizable printed yubo lunch box. Made for utility and fun, this lunch box features a detachable handle for vertical or horizontal carrying, six fun colors, and easy more... access front and back lids - all BPA-free and 100% dishwasher safe. yubo's unique concept of design, cleanliness, and customization sets a new standard for personal expression at the school lunch table.